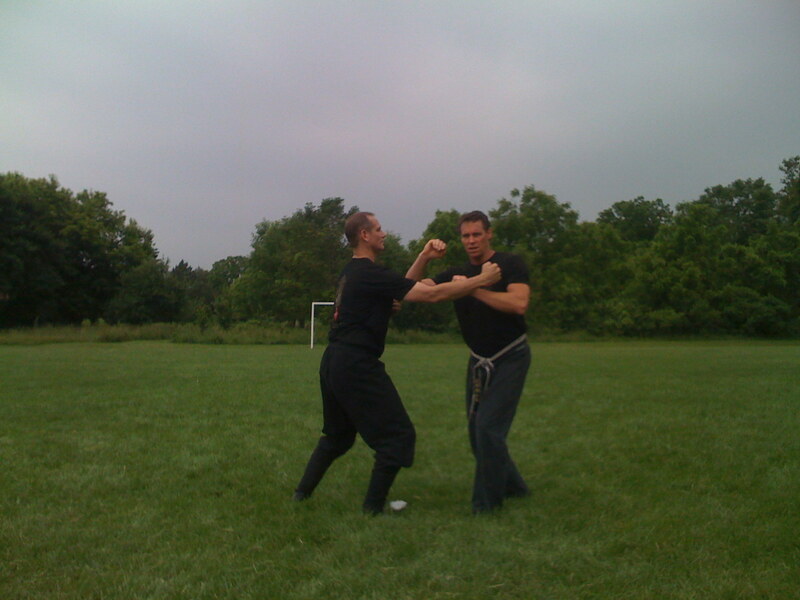 Training with Shihan Dan Ordions and Shidoshi John Owsiak. Ryerson Demo Day! Good work Guys!